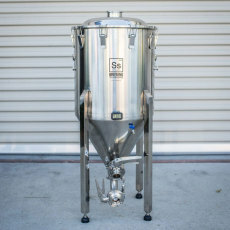 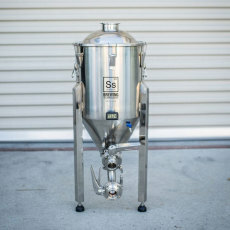 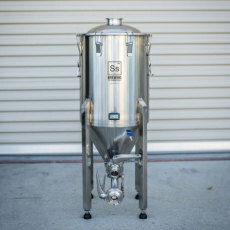 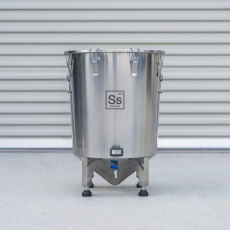 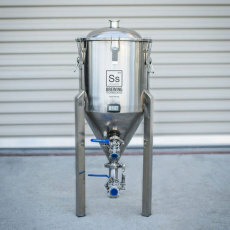 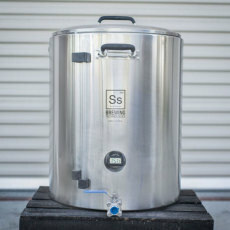 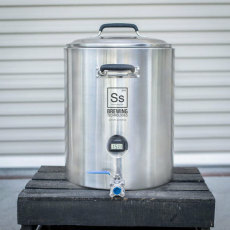 An advanced stainless steel conical fermenter from SS Brewtech! 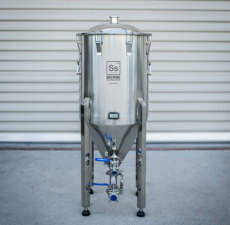 The Brewmaster's Edition Chronical picks up where the standard left off, with added features including an internal chilling coil, sampling port, butterfly valves and LCD thermometer! 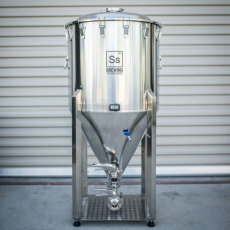 Ferment your beers in this professional-grade stainless steel fermenter!